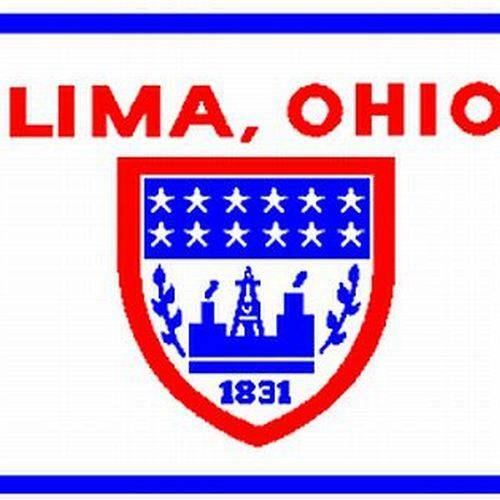 LIMA — After a line-item by line-item review by Lima City Council’s finance committee earlier this year, the City of Lima’s 2019 budget allocating $36.3 million in estimated expenditures passed unanimously Monday night. Compared to prior years, 2019’s budget review by City Council was relatively tame with any questions on particular line-items quickly answered by department directors. “I really want to thank the administration, especially (Finance Director) Steve (Cleaves) and (Investment Analyst) Cindy (Amburgy), they brought the information to us, and it was actually pretty easy to review by line-item,” Finance Committee Chair Sam McLean said. “I know that while (committee meetings) can drag on and be dry and mundane for the audience watching, I will still contend that going through (the budget) by line-item is the best way to understand it for city council members,” Council President John Nixon said. As for Lima’s budget, the city’s general fund cash balance stands at $8.5 million, up $800,000 from 2018. Staffing is also the highest it’s been in the last decade with 424 individuals employed. McLean also mentioned the city taking actions to better track its information technology expenditures — a holdover from an earlier initiative from the city’s administration to start an enterprise technology department. The new method will give a better idea the cost of information technology purchases by each department each month, McLean said. In related news, Councilor Jamie Dixon motioned to review the budgets of the city’s safety services departments in council’s safety service committee. Safety service departments use roughly two thirds of the city’s 2019 budget. “I believe that in order to us to prioritize what is needed of our city, we need to look at the total needs of our administration,” Dixon said. As chair of council’s public works committee, Councilor Jon Neeper made a similar review to the public works department’s budget earlier this month. • Approved a tax abatement for CHG Lima, LLC, for 50 percent of the increased property tax valuation over 12 years for the construction of a new 110-room Marriott on Leonard Avenue south of Bellefontaine Avenue. • Entered into an annual contract with Azteca Systems, Inc. for Cityworks software updates and support at a cost of $31,275. • Authorized levying special assessments for the construction of sidewalks at various locations throughout the City of Lima.